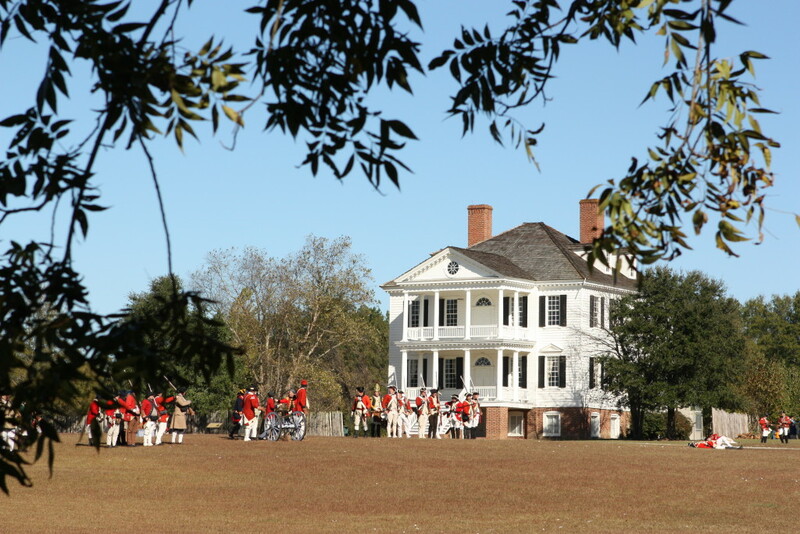 Camden, South Carolina’s oldest inland town has a storied history. Geographically situated on the head of the navigable Wateree River, Camden was the home of the Native American Cofitachequi civilization and one of the eleven townships decreed by King George II in 1732. It was first called Fredericksburg, then Pine Tree Hill in 1758 when a young Joseph Kershaw established a branch office of a Charleston mercantile firm. Ten years later, Kershaw would change the name of the young town to Camden, in honor of Charles Pratt, Lord Camden, an early advocate of the colonies in Parliament. Kershaw became Camden's first mayor, among many other accomplishments, and is the namesake of Kershaw County. 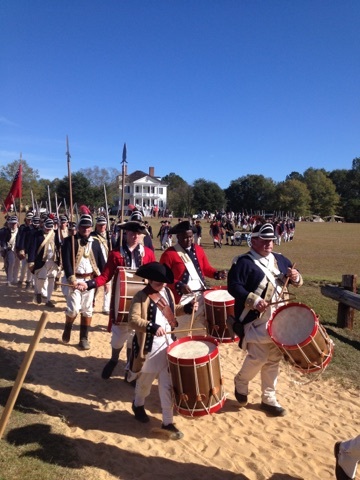 By the time of the Revolution, Camden was the economic and cultural center of the backcountry of both North and South Carolina and was so important that almost immediately after Lord General Cornwallis’ capture of Charleston in 1780, Cornwallis established Camden as the garrison and principle supply post for all the British operations in the South. Cornwallis' and Rawdon's men were headquartered in the mansion of Joseph Kershaw, while he was exiled. 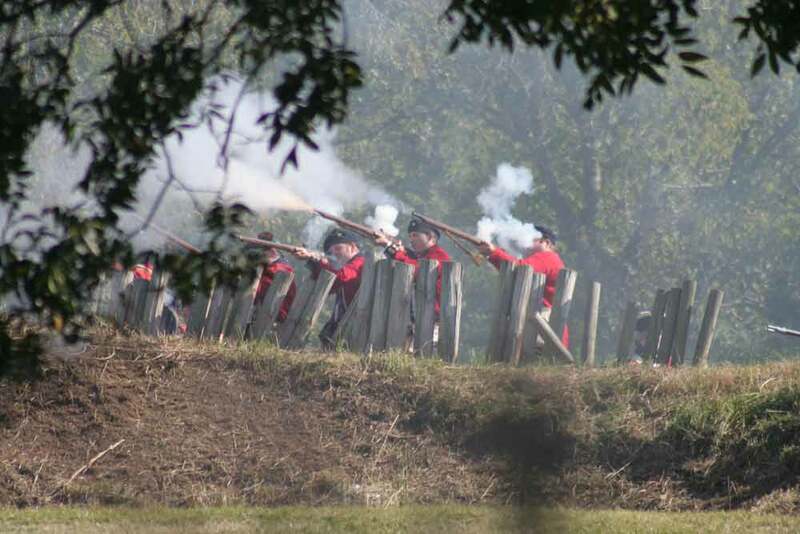 The August 16, 1780 Battle of Camden was a devastating defeat for the Americans, but it ushered in changes in leadership that helped to turn the tide of the war in the Southern Campaigns. The smaller Battle of Hobkirk Hill (1781) was also a British victory, but the British soon left after the battle, destroying most of the town in the process. Camden bounced back quickly, becoming once again an important place for trade and commerce in the backcountry. Camden contributed six generals to the Confederate cause and General James Chesnut’s wife, Mary, would later chronicle the war years her Pulitzer Prize winning Diary from Dixie, much of it written here in Camden. Notables such as Nathanial Greene, Horatio Gates, Casmir Pulaski, Francis Marion, Thaddeus Kosciuszko, Light-Horse Harry Lee, Thomas Sumter, Marquis de Lafayette, Andrew Jackson, Johann de Kalb, and George Washington spent time in Camden. Historic Camden welcomes you to join the cultural crossroads that have existed here in Camden for thousands of years. Visit the site and do a guided tour to learn more!